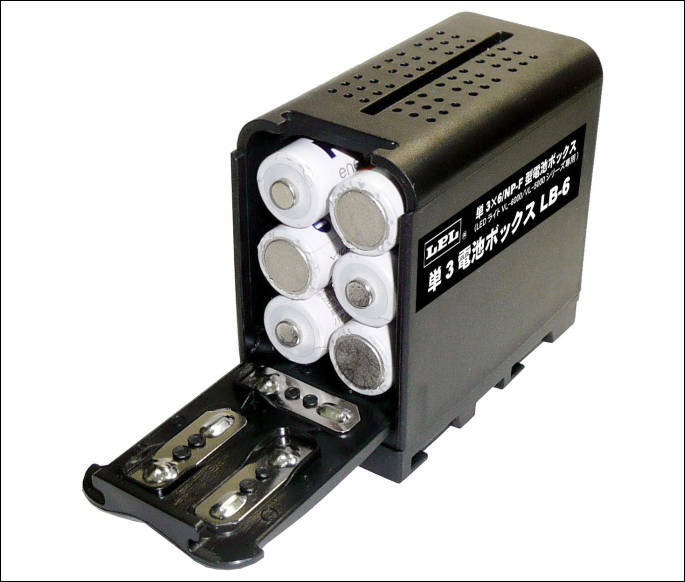 I use a lot of the BLC12 Batteries. I buy the Panasonic ones; they aren't cheap but they last the longest and don't turn the camera off with no warning. However, I do buy aftermarket batteries for testing from time to time. They often have very high ratings, and they never work very well. 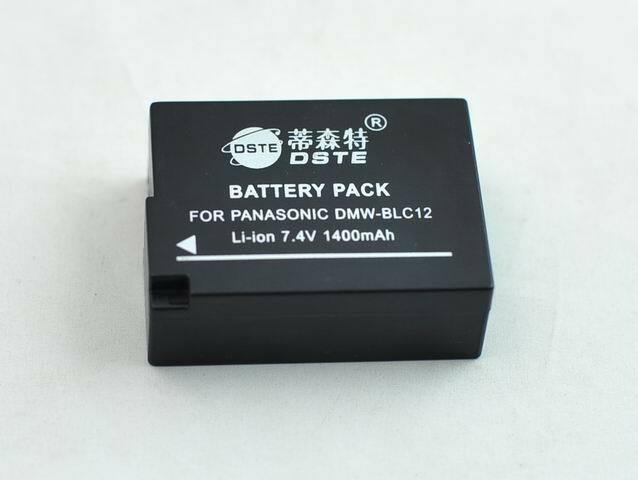 A few years ago, I bought the DSTE "1600mah" battery. It had about 70 percent of the stock battery's power, and the stock battery is 1200 mah. So that's 840mah, or about half the advertised capacity. It weighs 55 gm as opposed to the stock 50gm. Previous clones weighed 46 and 48 gm. Now before you get excited, the extra weight is probably ballast, since you can't squeeze more cells into a battery, as a general rule. 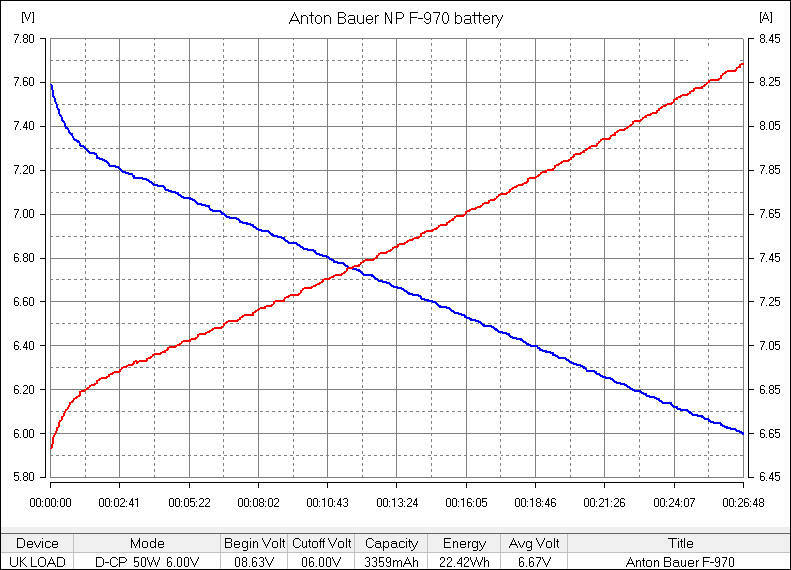 However, after extensive testing, this battery is equal to--not better--but equal to stock. The only difference is that the shutdown curve is a bit steeper. So it isn't "1700" mah, but it is basically a stock battery. This was quite a shock, but I repeated the tests several times. In one test, I simply turn on the camera and record video until the battery croaks, and measure the time. Both the stock battery and the DSTE run the G7 for two hours of video, sometimes a few minutes more, sometimes a few minutes less. So, finally, an inexpensive option. At least for this batch. Also, see my post on the cheap external battery that will run your camera all day. I have 2 batteries. 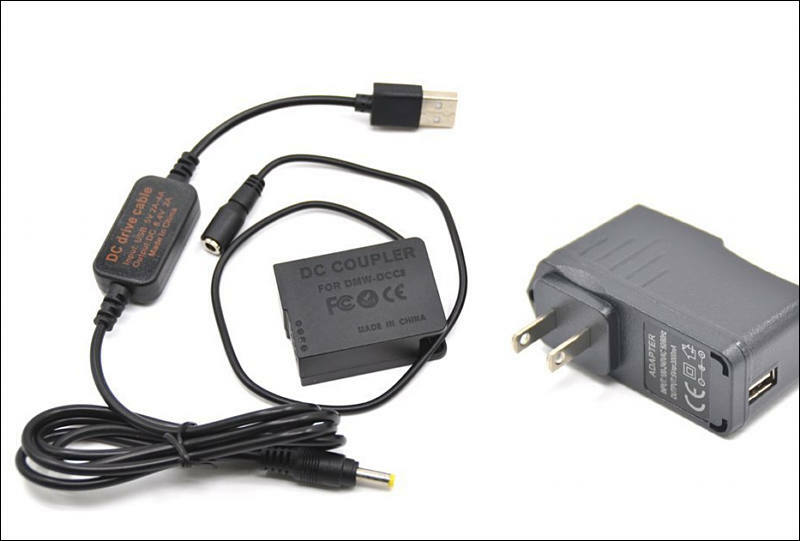 1 for Panasonic cga-d54s and 2x Sony nfp to power dual hyperdeck shuttle. I am thinking of routing power from cga-d54s from camera contacts and feeding to hyperdeck. 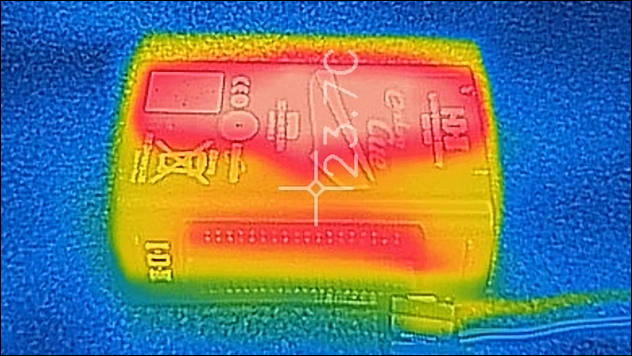 Any solution for boosting 7.2v to 12v? Hopefully Max. Efficiency. One off eBay is xl6009-dc-dc - not sure how good it is. Just got two of the 312 LED lights and love them! Used them for just over two hours and they did not quit, though pressed the 'T' button on the back afterwards and battery level indicator did not light up any of the 4 or 5 level lights, indicating the batteries were nearly fully discharged. 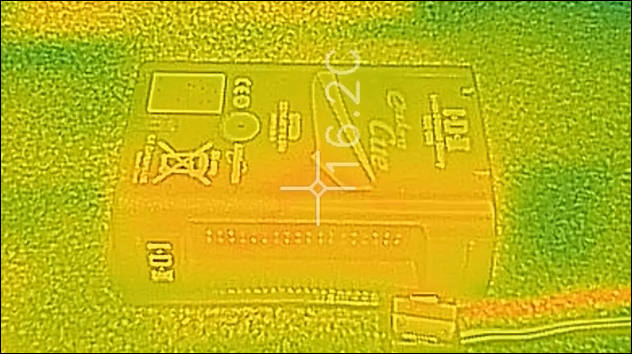 Looking to get some of the larger NP-F970 or similar batteries (6600 mAh+/-) and see some on ebay for $17 shipped and some for $150. Most are around $25-$35. Can anyone give some feedback about what has worked for them? I looked through the current threads and did not see much info about this. If I missed it, can someone please point me in that direction and then Vitaliy can close this thread. Edit: Also, do you need to have matching capacity batteries on these 312 LED lights? And do the two batteries run in a series or in parallel - essentially do they increase the voltage by having two, or simply extend the run time? 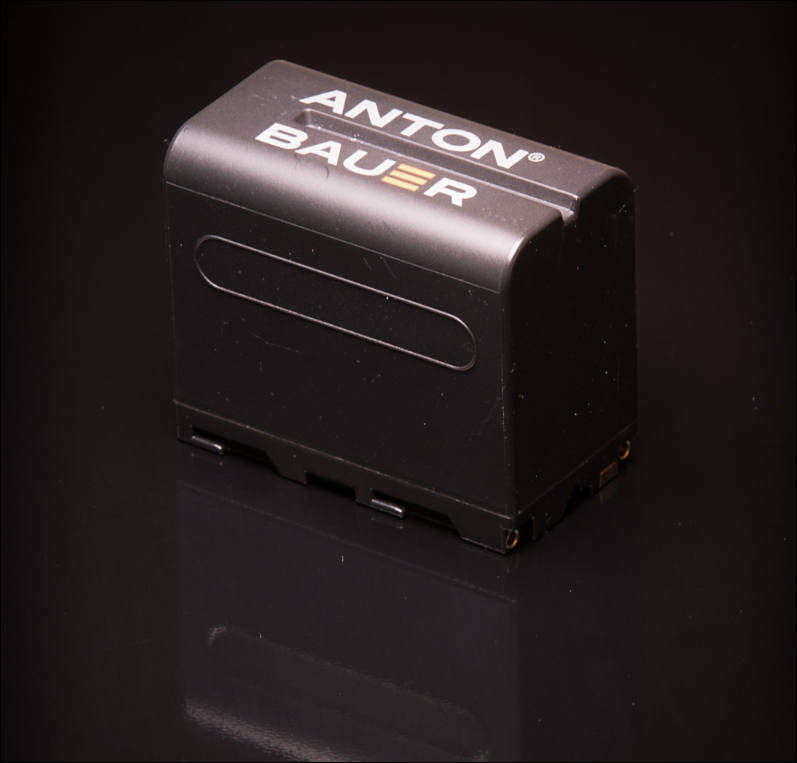 are there any chinese V Mount options that are affordable and reliable? Would love to start building a set. I currently own 8 chinese NPF 970, would getting a v mount to NPF6 adapter also be a good solution, so I just stock up my NPFs? I am looking to power my LED strip lights with them. I left a couple of v locks on my double charger for a couple of weeks when it wasn't plugged in and they are dead as the proverbial dodo now. No amount of charging is doing anything. I presume I have drained their very souls leaving them on the charger. Any suggestions or have I thrown $600 on the fire? I imagine I have. 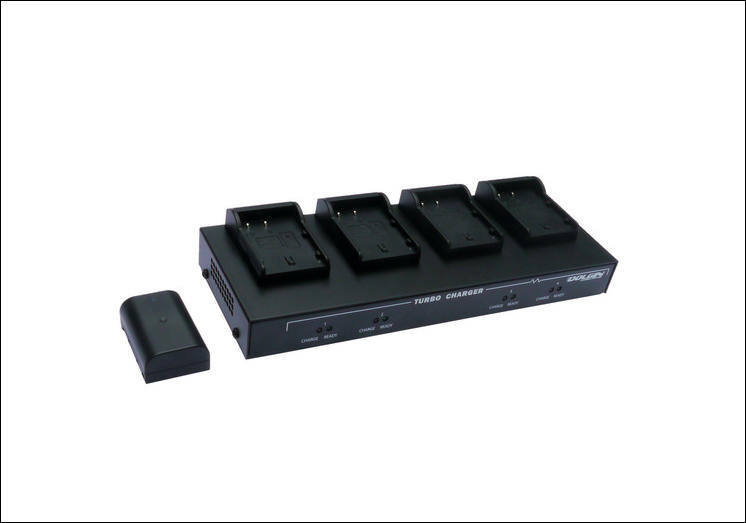 Hi, I'm looking for a v-lock battery solution, to power GH2 / TVlogic 5.6 external monitor etc. I'm assuming the monitor would be powered from the Dtap, and camera from the DC out 12v? So ive been doin a little research and Ive seen that one youtube clip with battery times ect. I cant decide on the Watson brand or panasonic. what would you get? most people rec. the panasonic battery. I had to buy a ton of GH4 Batteries the other day and though I would do a quick comparison between some of the best selling options. I also included a ton of info about recording times and memory cards in this video as well. I'm going to be doing something similar for the Hero 4, so my goal is to know which of these aftermarket brands is reliable in terms of capacity, functionality, etc. Im currently testing some 'in the field' IDX Company mount and battery packs with the Panasonic DMW-YAGHE unit & GH4. 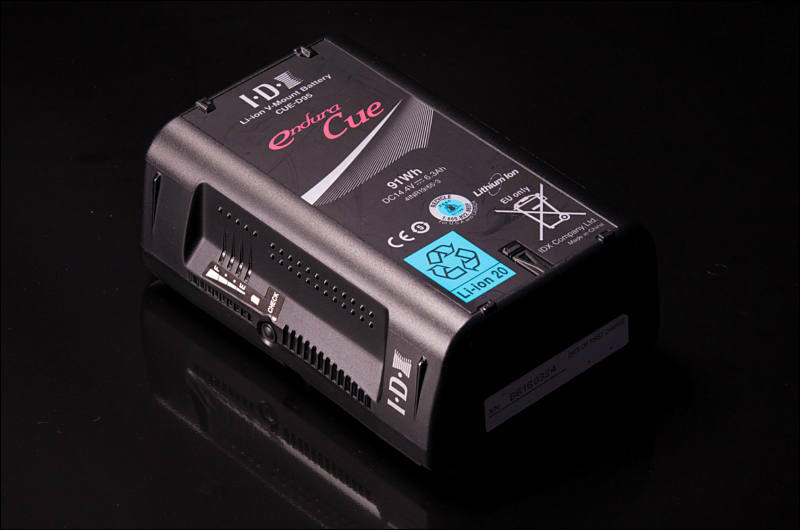 Lookout for a full report and video over the weekend regarding maximum recording times with fully charged batteries of the CUE 75 and DUO 95 packs. 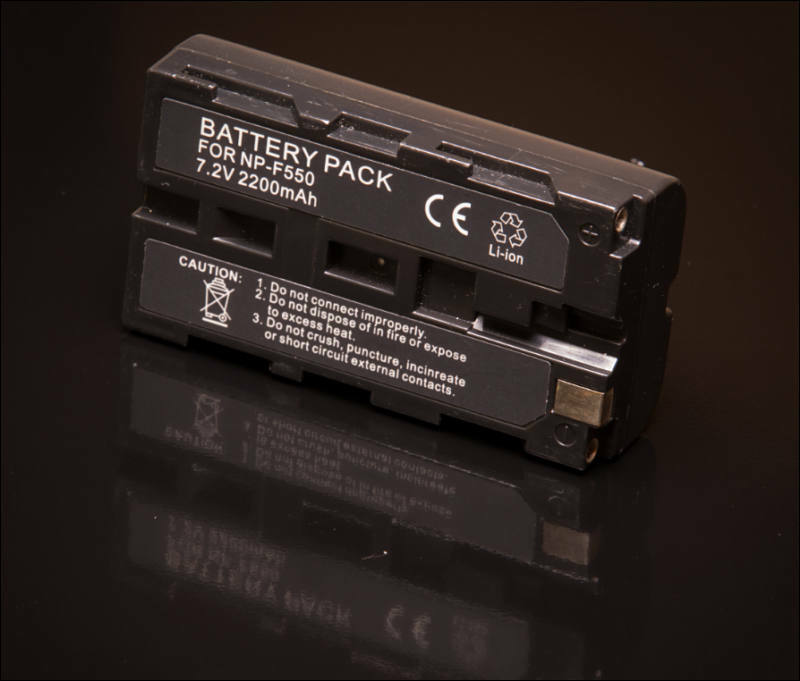 how about this battery for the gh2, 18000mah at 8.4 volts. Hello! 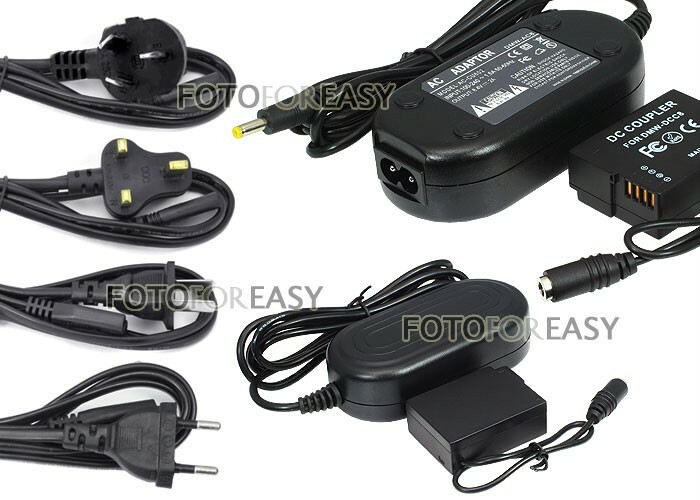 I bought the external battery in the picture and i have a strange problem. I use @Ralph_B hack Sanity 5.1. Only in manual focus after a few seconds recording, i get the message "this battery can not be used" and GH2 is turning off. 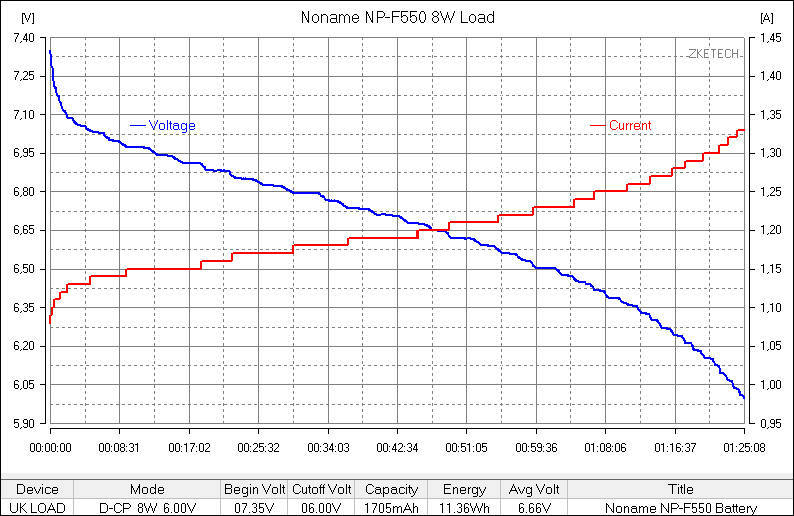 Everything is working OK with noname and original batteries inside the GH2, in auto and manual focus. I reload the original firmware and connect the external battery and there is no problem in manual focus. It appears only when i have Sanity hack, manual focus and with the external battery!